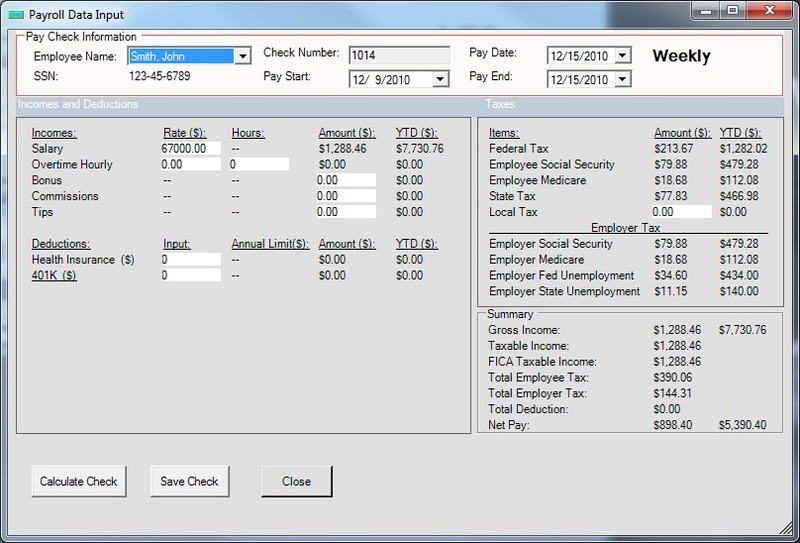 ezPaycheck payroll software offers a better way to streamline 941 form reporting for small to midsize business owners. 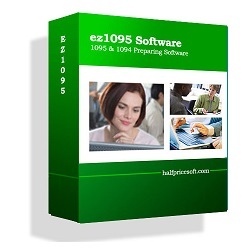 Visit http://www.halfpricesoft.com to download and test drive. 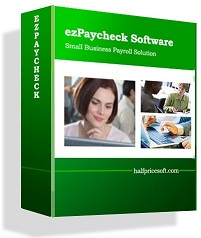 Latest ezPaycheck payroll software now offered with a guide to streamline 941 form reporting for peace of mind. 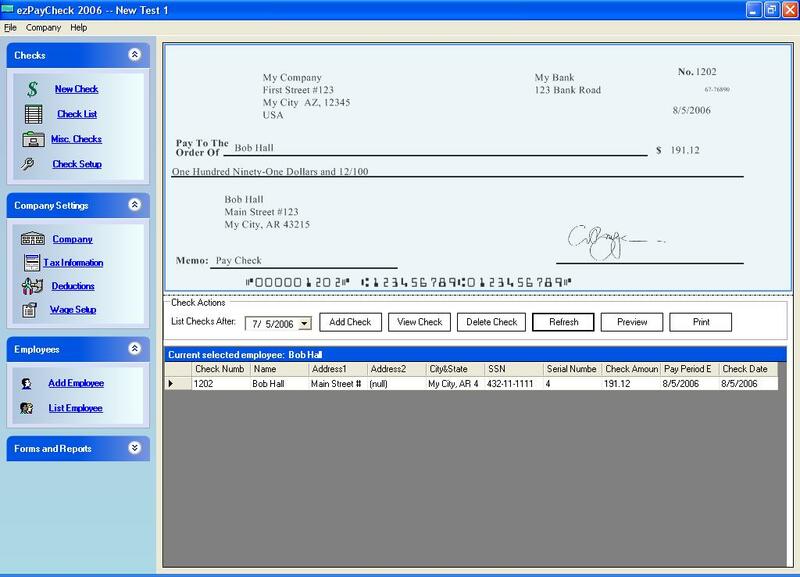 Halfpricesoft.com developers have updated ezPaycheck payroll software in an effort to streamline 941 form reporting for business owners. 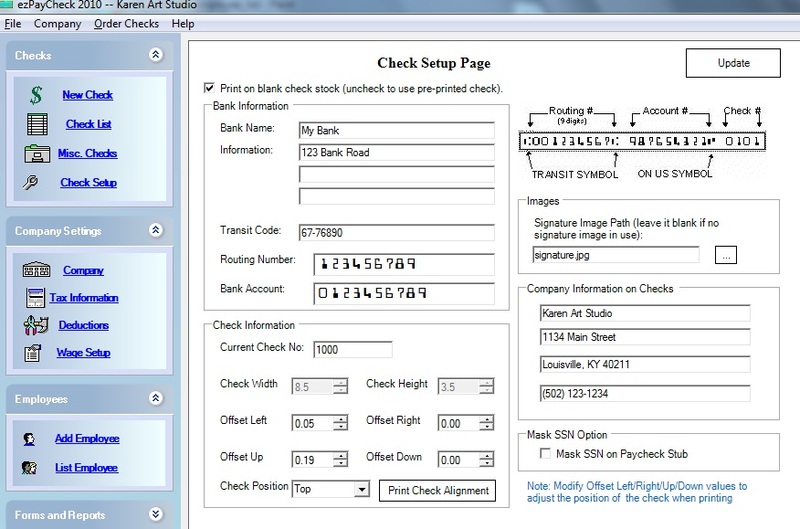 Customers can access the guide by clicking help button on screen. ezPaycheck is offering a 2018-2019 bundle version for a limited time at only 129.00 for a single user version. 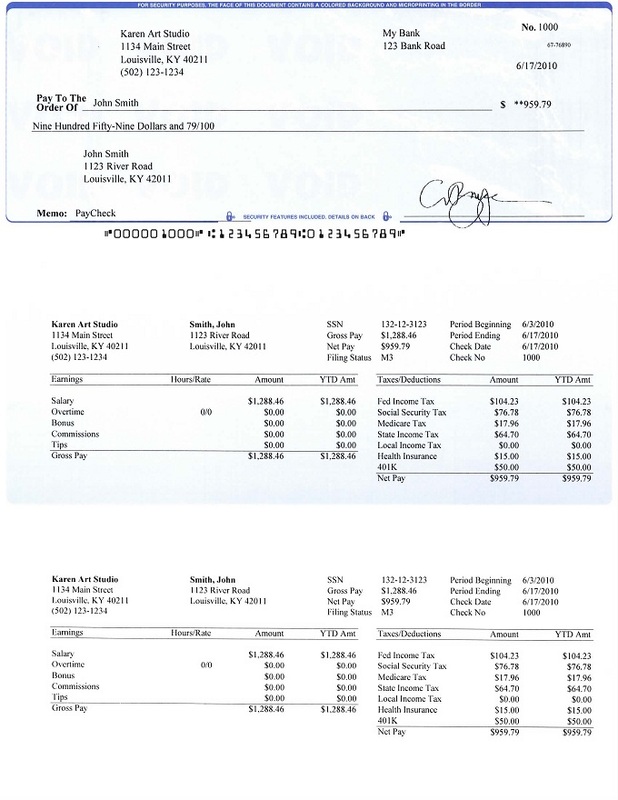 To start the no obligation 30-day test drive today, please visit http://www.halfpricesoft.com/index.asp.